Situated in the village, by the Sports Domain. Sports Domain, Aranui Rd, Mapua. 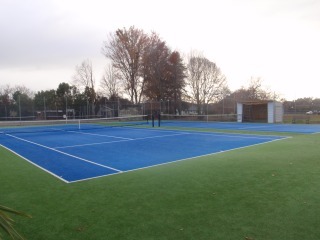 2 astroturf courts (locked) & 2 asphalt courts (open to the public), good condition. Small pavilion for shelter. Playground and toilet block next door, some shade from trees. 20+ senior members, casual players are welcome. 60+ junior members. Is available for both juniors and adults in a group or private situation. Cardio Tennis is also run for adults. 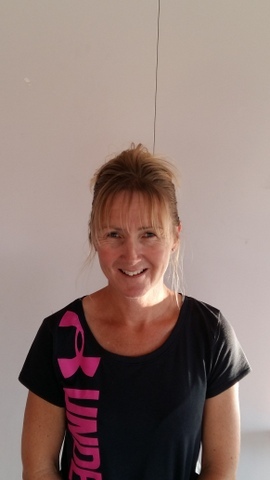 is organised by the coach Vanessa Mairs. Coaching is available for junior members. We enter social grade teams in interclub competition throughout the year. We'd be happy to enter teams in the competitive grade if members wish to compete in this. Senior social tennis on Sundays from 10am. Summer & Winter. New players welcome to come along.